This spring I purchased an AT Pro from you after watching the show Diggers all winter. Though I've had a Garrett Detector for 20 years, it wasn't until I got the AT Pro that I started finding old coins regularly. 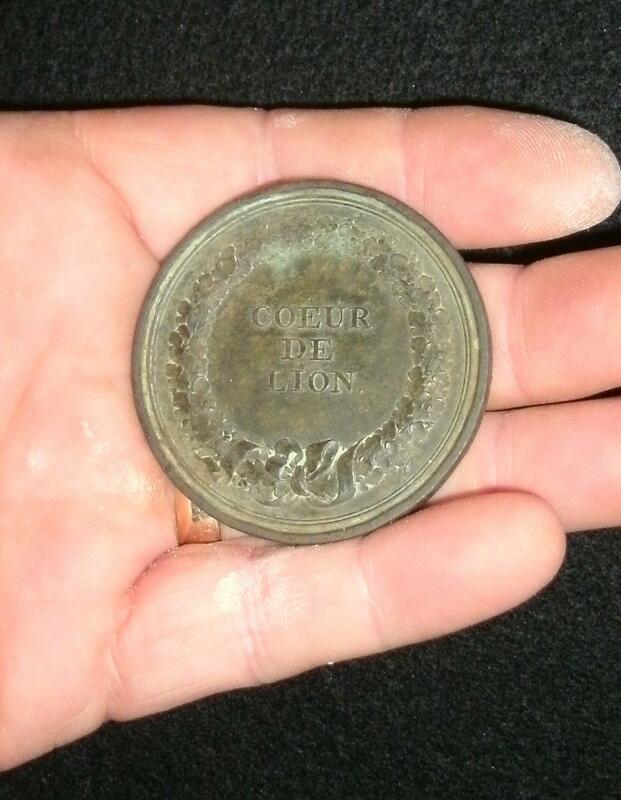 Our find of the year is this Sydney Smith Medal issued in 1805 by the London Maritime Museum in England. 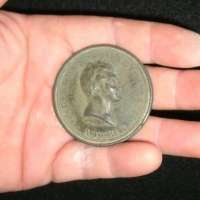 This is a very large (2 1/8" across) coin type medal made of bronze. 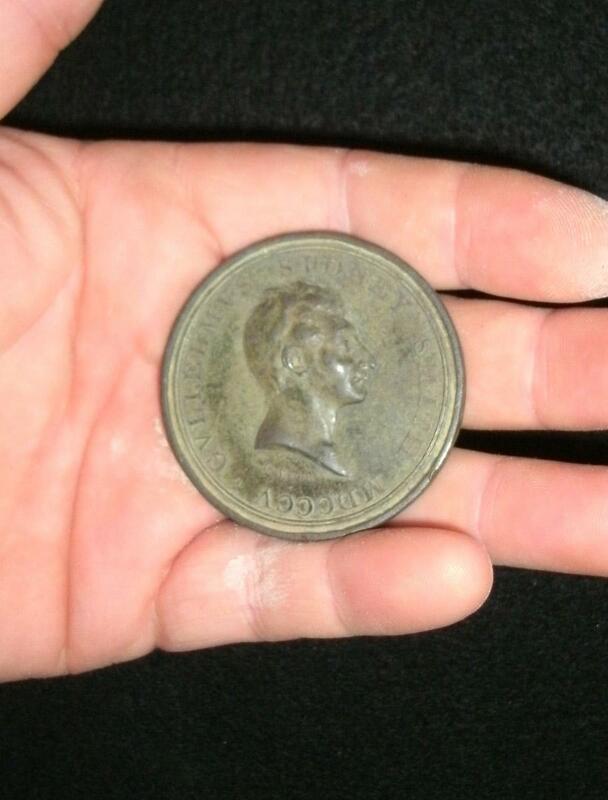 It is in perfect condition and was about 4" down in an old house lot. 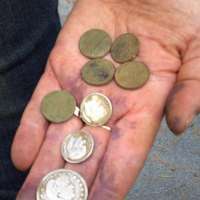 We also found two silver coins and an Indian Head penny from the same lot! My wife and I have dug 600 coins so far this year with our AT Pro. 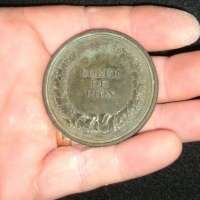 Though I love coins, we are confident enough now that we have made plans for this winter to visit and detect a southern plantation with a Civil War history to search for artifacts. 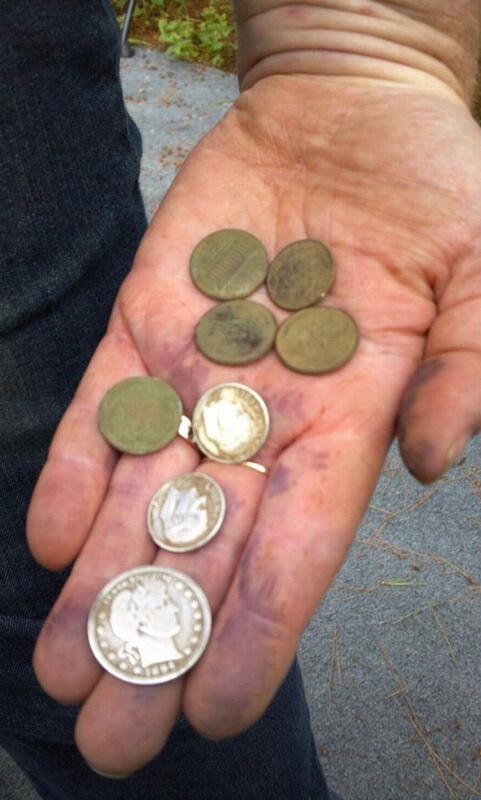 Also pictured is our best day for silver, as we dug 3 silver coins in our first five digs of the day! I love my AT Pro!! !